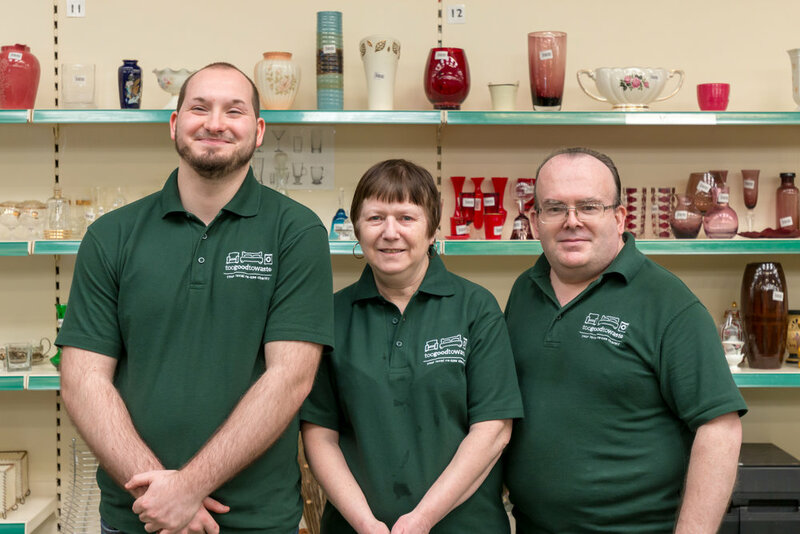 toogoodtowaste is the leading re-use/recycling charity and social enterprise operating in Rhondda Cynon Taf. Volunteer of the Year Award success for one of our volunteers. Investing in Volunteers standard awarded to local re-use charity that proves that people are too good to waste! Investing in Volunteers standard awarded to toogoodtowaste for the third time. We respect your privacy & will never pass your details to a 3rd party.